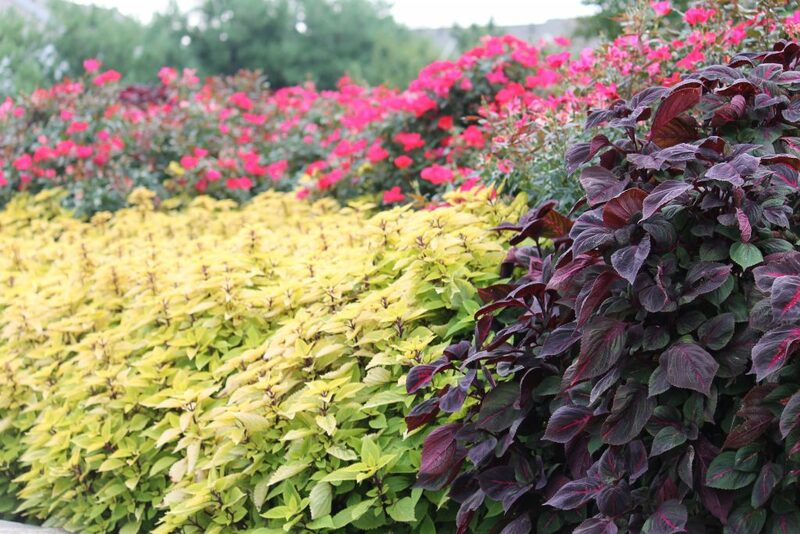 The Landscape Installation Department of KT Enterprises has been developed to offer our clients the most diverse line of services within our industry. From the smallest planting to the largest turnkey development project, KT has the leadership, experience, equipment and inventory necessary to complete any landscape contract. We maintain an extremely large and diverse inventory at our new modern facility in Bristow. Our 15 acre facility allows us to order and store material in advance so that proper digging seasons can be taken advantage of and this assures our clients that the highest quality material is available for your project requirements. We strive to provide the most appropriate, aesthetic and functional landscape, beginning with project design and selection of materials through project completion. Projects are bid in response to plans and specifications typically issued by an Owner, Developer, Management Firm, or General Contractor. We also assist with any design adjustments (value engineering) to quickly and efficiently keep projects progressing smoothly and economically.